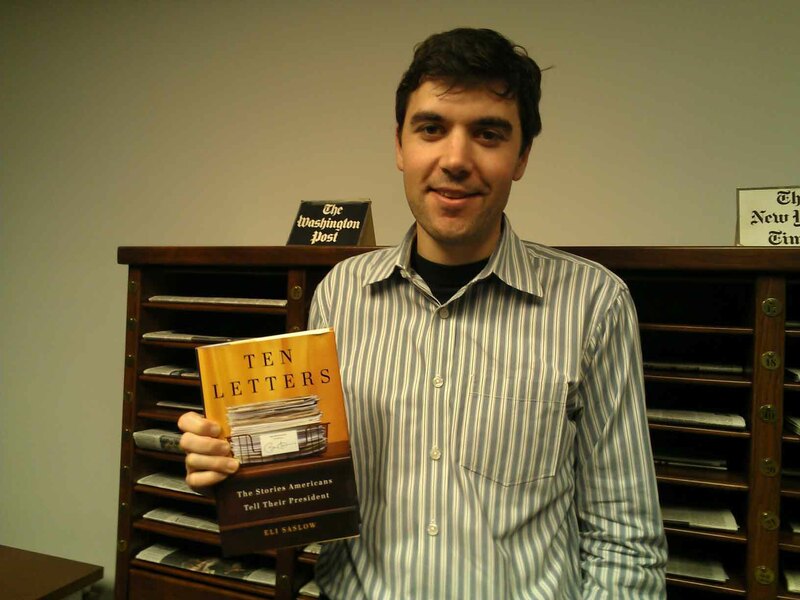 Washington Post reporter Eli Saslow has authored a book about President Obama's correspondence with Americans via the mail. The April 2012 edition of Your Postal Podcast kicks off with stories behind the letters sent by ten Americans to the President of the United States -- and his mailed replies. You'll also hear a continuation of our recent visit with the actor who plays "Al the letter carrier" in the popular USPS commercials. For a transcript of the program, please click here. Click here to share your comments or ideas for future podcasts. 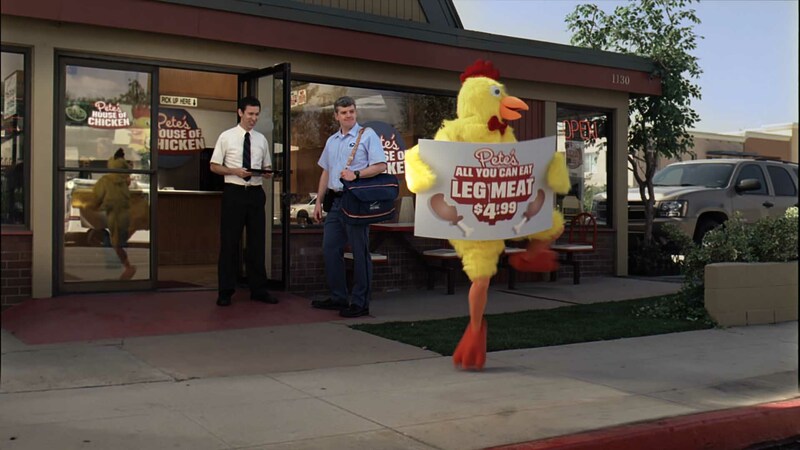 A dancing chicken plays a role in one of three new USPS commercials featuring Mike Bradecich as "Al the Letter Carrier." Click here for a transcript of the April 2012 edition of Your Postal Podcast.